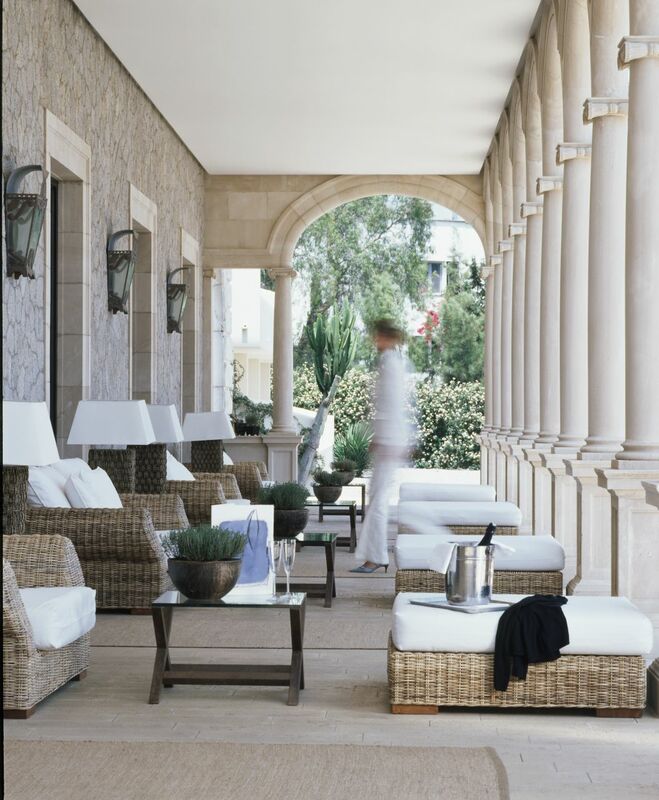 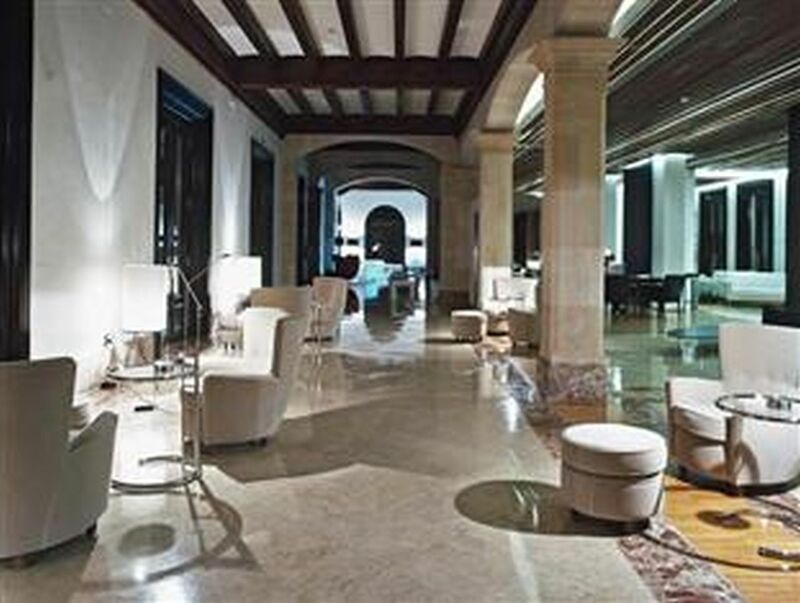 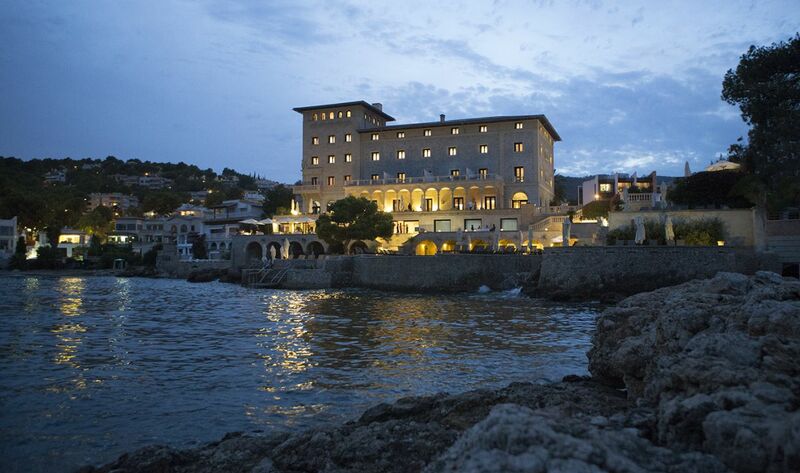 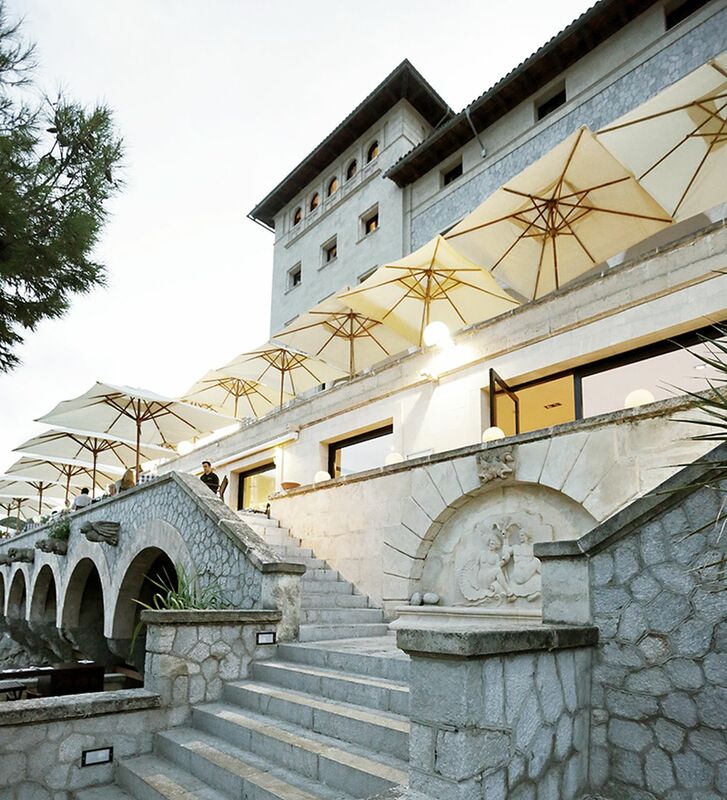 Elegant hotel known for its classic style on the coast near the city of Palma. 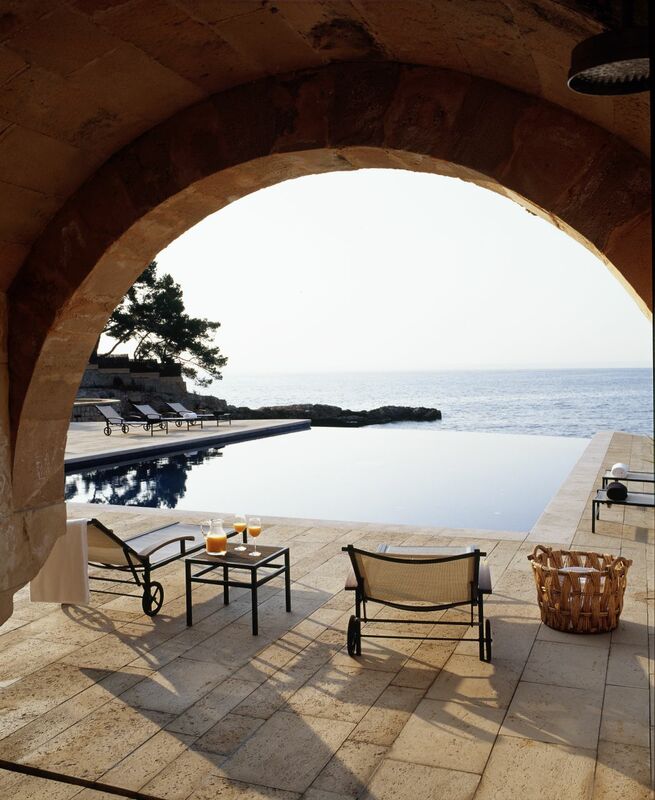 There are attractive terraces with panoramic sea views, 51 rooms and a self-contained annexe with 22 rooms for corporate and private events. 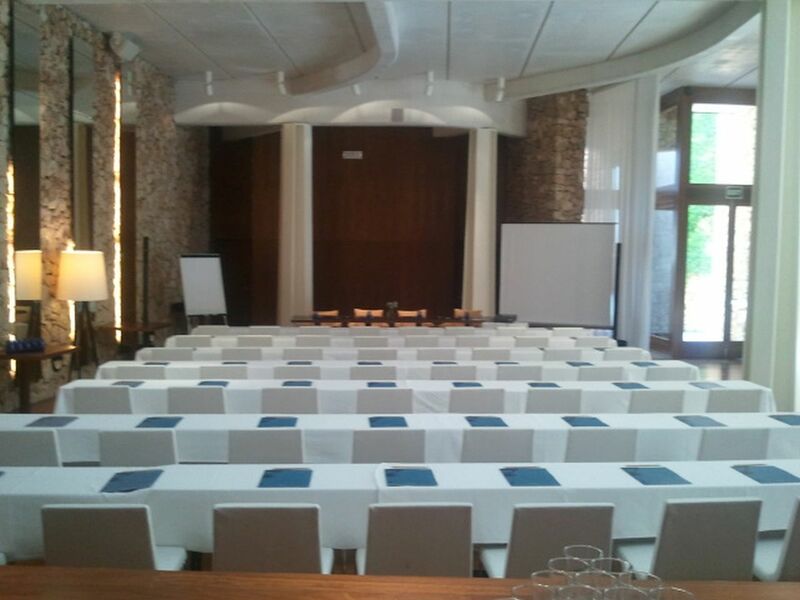 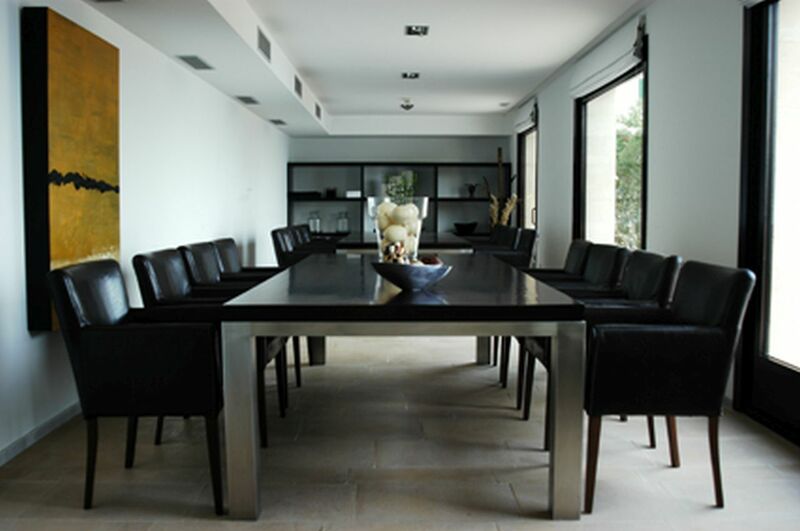 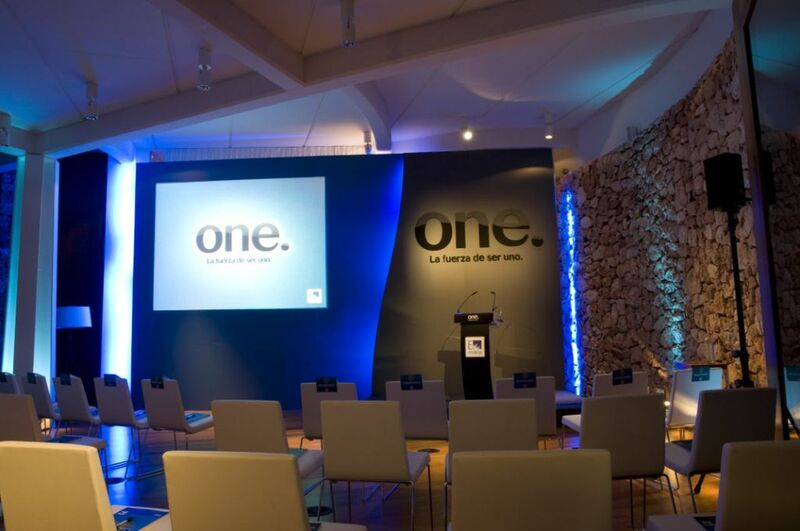 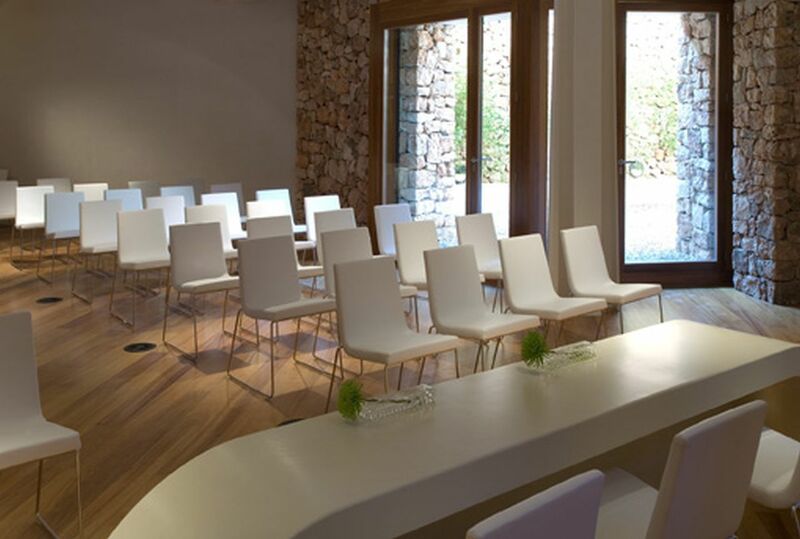 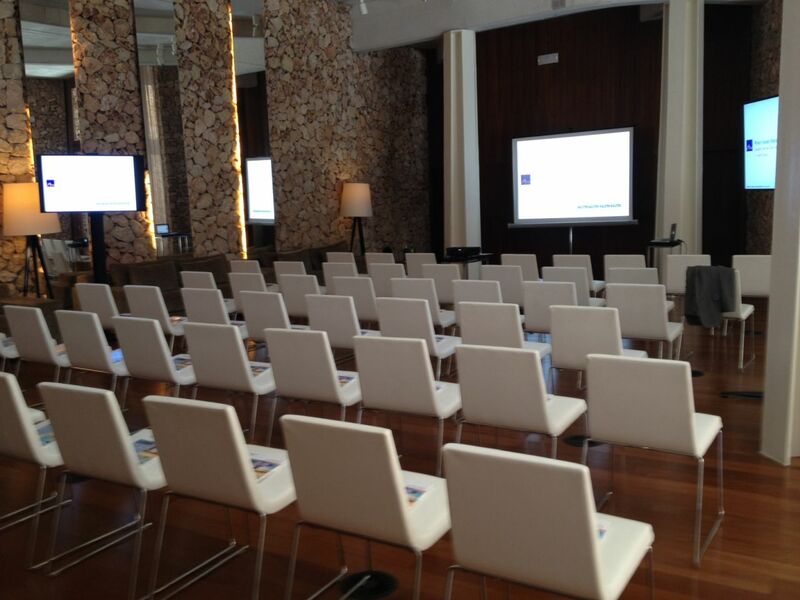 Modern and well-equipped conference rooms for groups of up to 70 people.